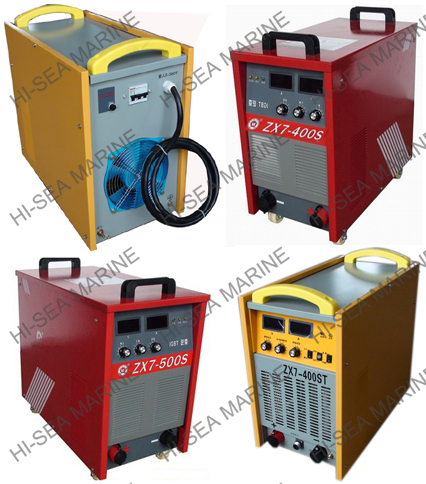 We cooperate with Sanxia Welding Machine Manufacturing Factory to develop welders mutually. 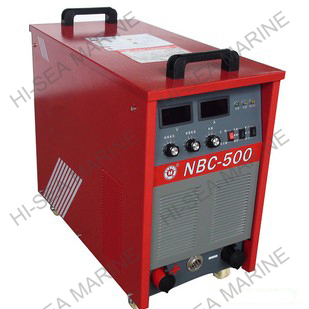 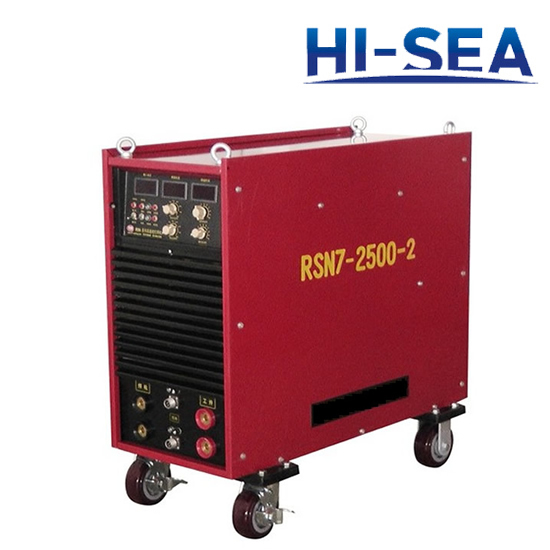 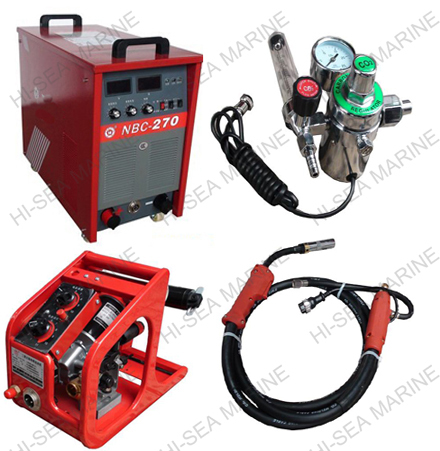 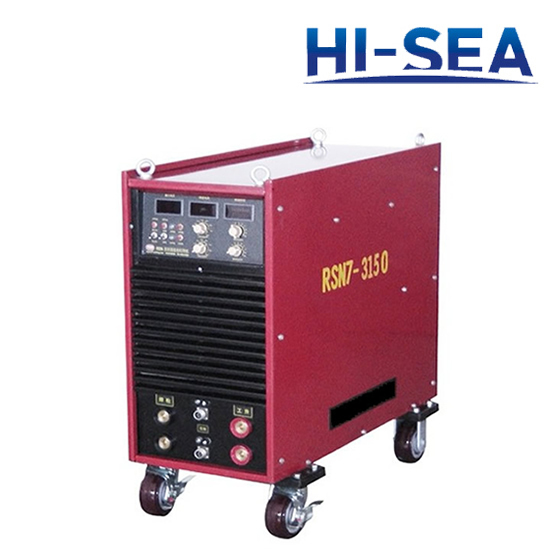 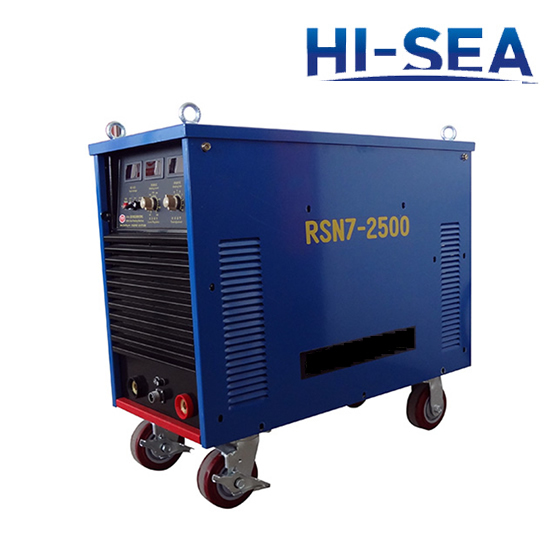 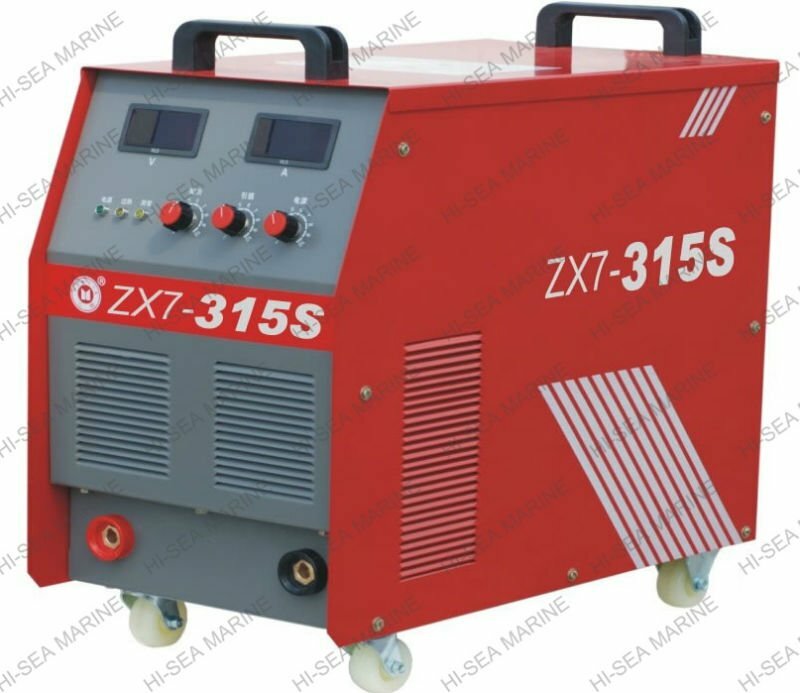 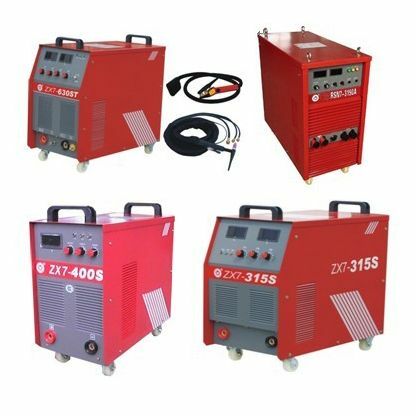 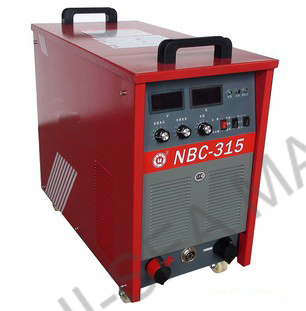 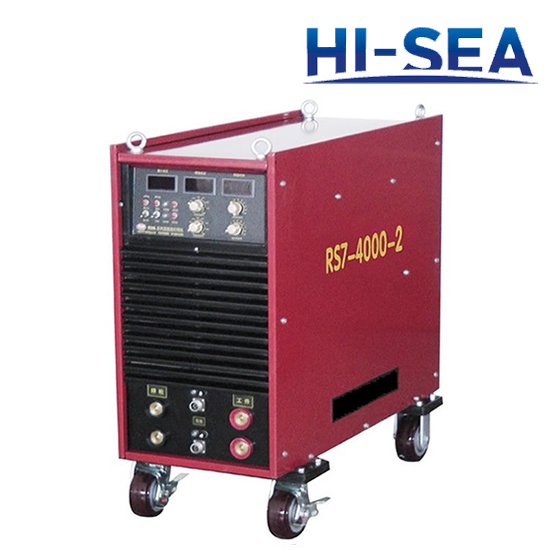 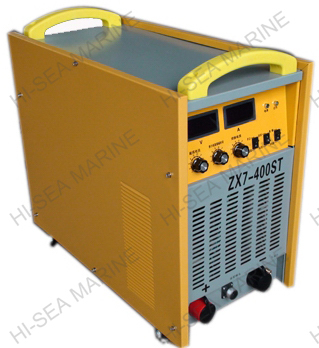 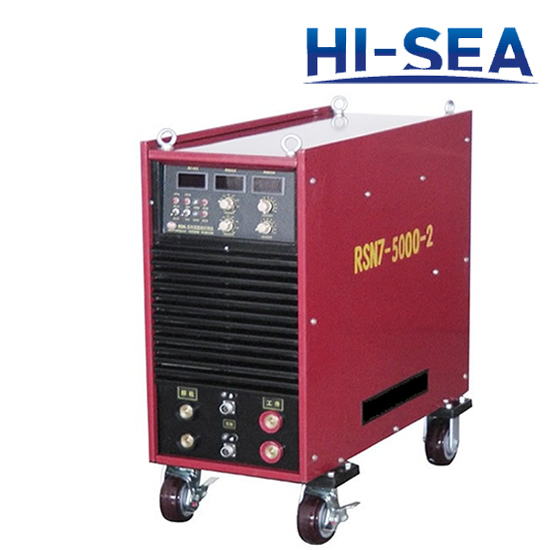 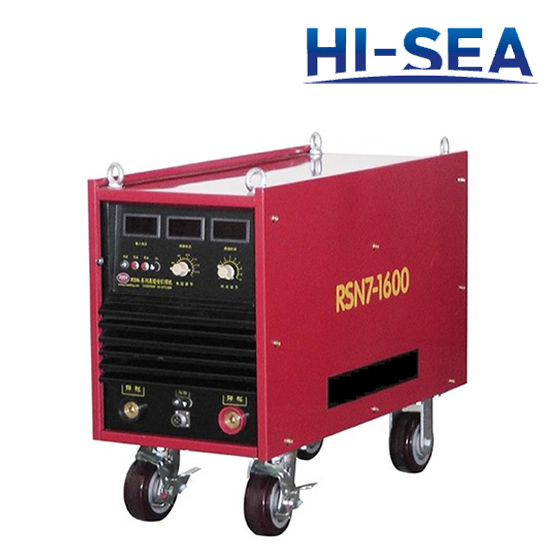 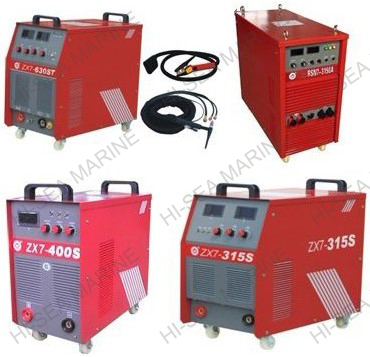 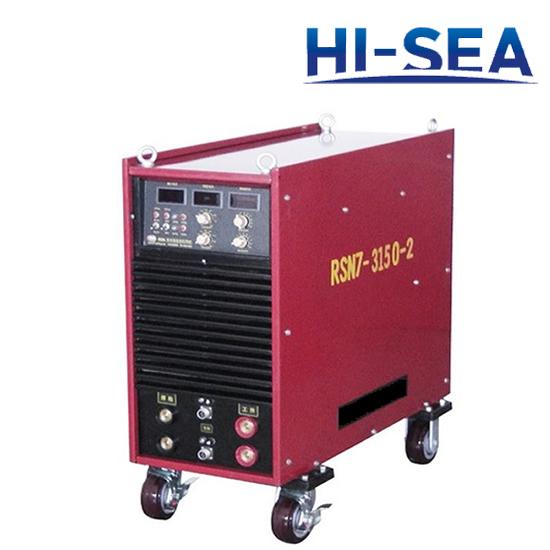 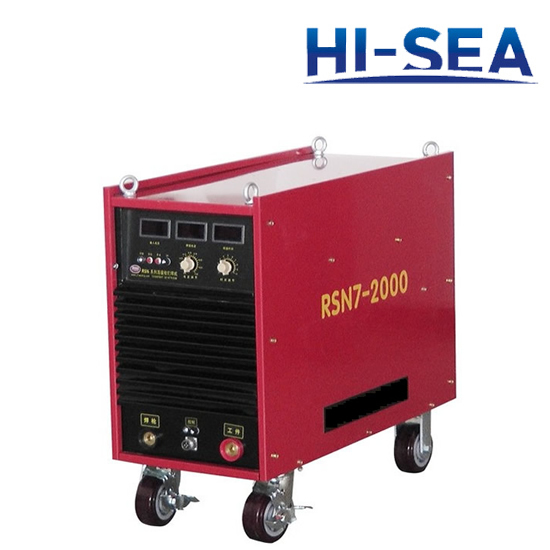 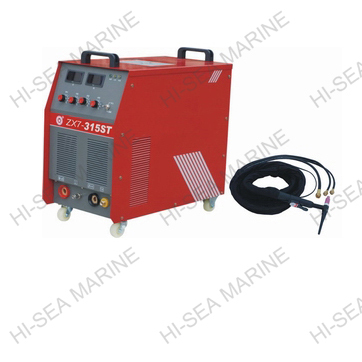 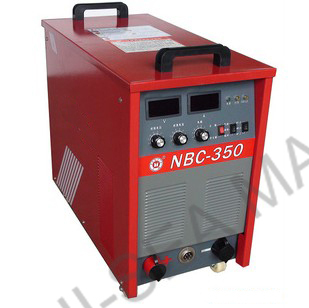 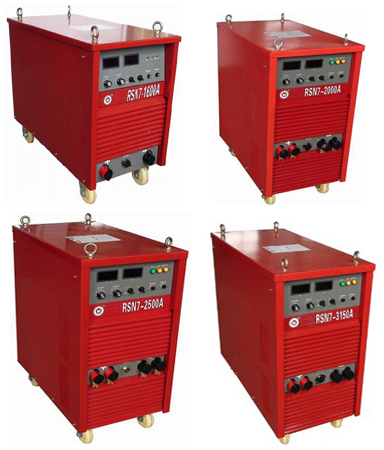 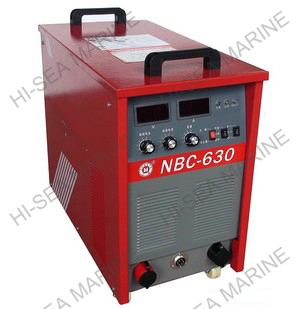 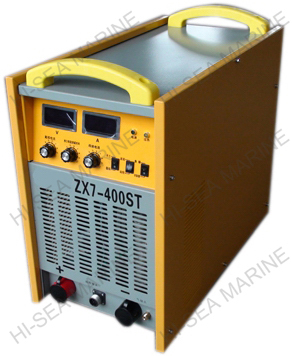 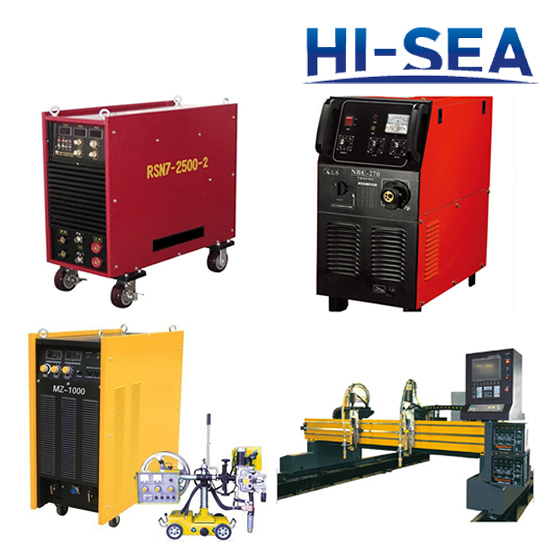 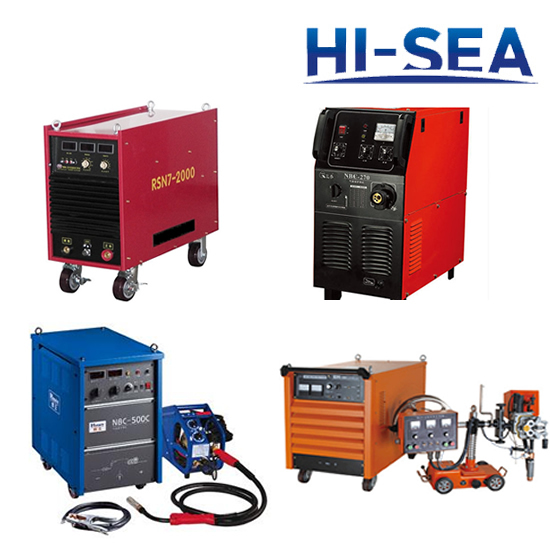 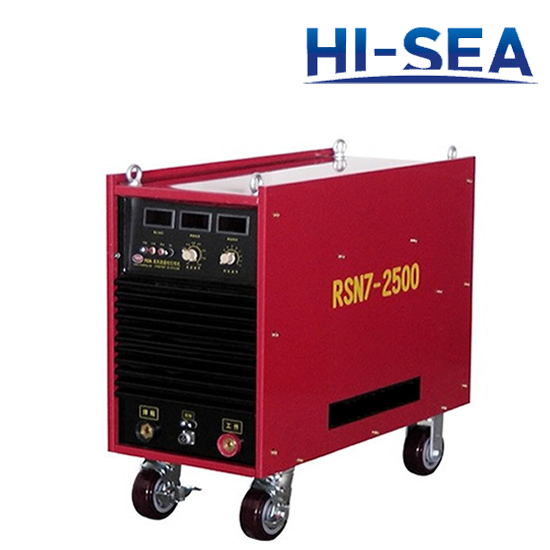 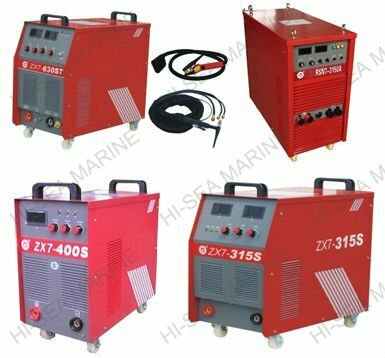 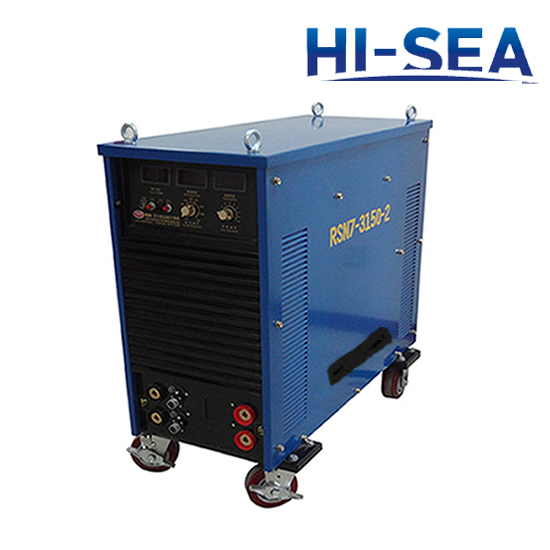 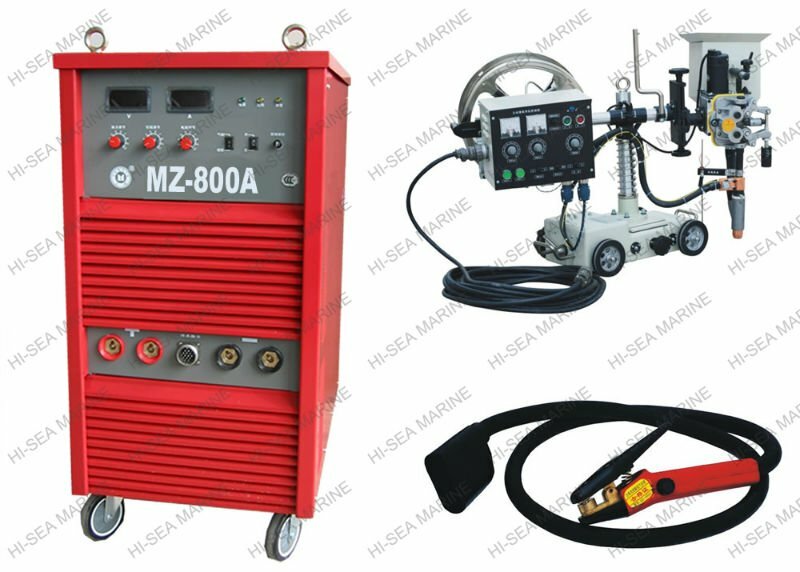 We can provide various kinds of welder as follows. 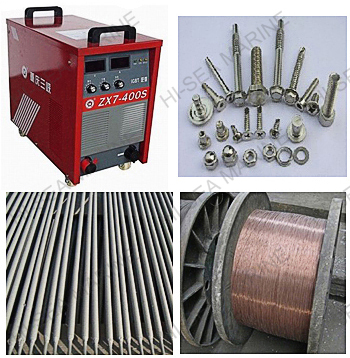 In addition, we can also supply accessories of welder, consumables of welder, welding rod and welding wire etc.